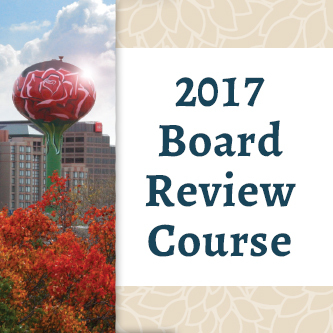 Help prepare for your board exam or just brush up on relevant topics in sleep medicine with the 2017 Board Review Course. This series of on-demand learning modules helps you learn, prepare, and solidify your training and studies. A series of 20 modules, this course allows you to access the content digitally and listen or watch on your own time. • Develop a comprehensive treatment plan for patients with sleep disorders.